Many hotel guest usually don’t experience the gastronomy outside the hotels, but in this region this would truly be a shame since you don’t even need to drive for unique hospitality and gastronomy. Just a few metres away from Hotel Balnea Superior the restaurant Oštarija (Osteria) offers a true local experience for your food buds combining traditional Slovenian food in creative combination with seasonal food and their house tasting menus or three-course lunch and dinner will take you on a journey of tastes. 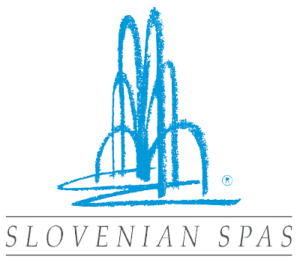 You can start the experience with the aperitif in their small magic garden or wait for your table tasting the local wine Cviček or Modra Frankinja with the locals at the bar. 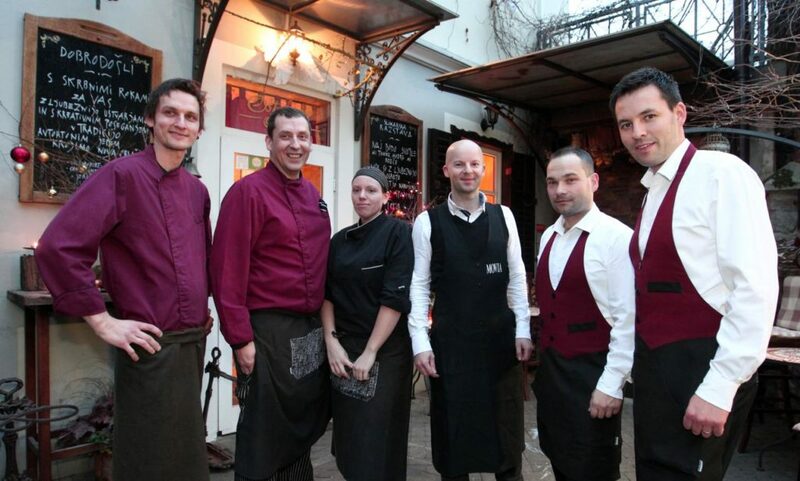 The staff at Oštarija is truly an example of warm hospitality and they are trying to make the whole experience at their place a memory you will not forget. And you will not forget them, you will simply come back. Our advice – book in advance! One of the experience you can also add to your wellness experience at Dolenjske toplice is visiting Berryshka distillery and chocolatier which is nestled at the foot of the ancient, forest of Kočevski Rog, the largest primeval forest in central Europe. 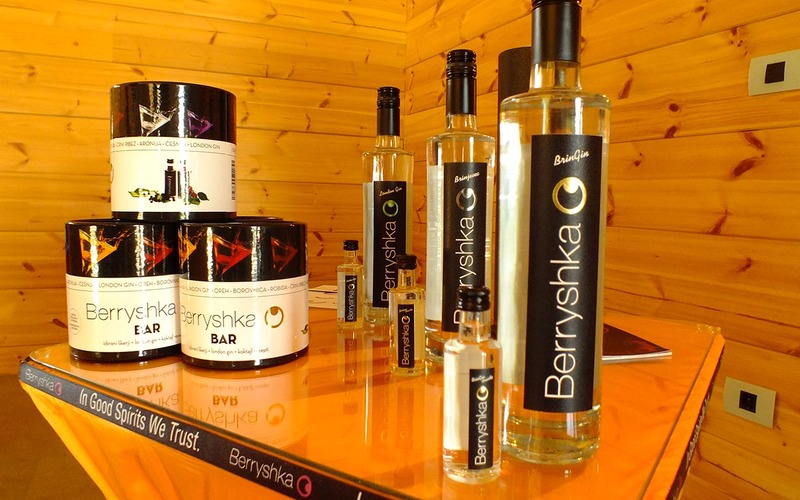 Berryshka, a Slovenian international award winning brand, is located alongside natural spring waters providing a distinct, rich and velvety taste to their unique range of spirits, liqueurs and handmade artisan chocolates. These natural spring waters, pure, clear and sensual, combined with a symphony of fruity flavours, are what make Berryshka unique in both taste and quality. One sip, one bite and your senses will be enfolded with pure pleasure and delight.